Be game ready and turn up to training every Tuesday and Thursday at our home pitch. Training sessions will involve contact so turn up with your mouthguard and boots as a minimum, make sure you register for TeamApp and RSVP each week. New players are always welcome to our training sessions throughout the season, turn up and we will help you get setup and ready to #takecharge in 2019. We welcome anyone who has an interest in getting fit, learning new skills in a team environment and making new friends regardless of experience on the rugby field. 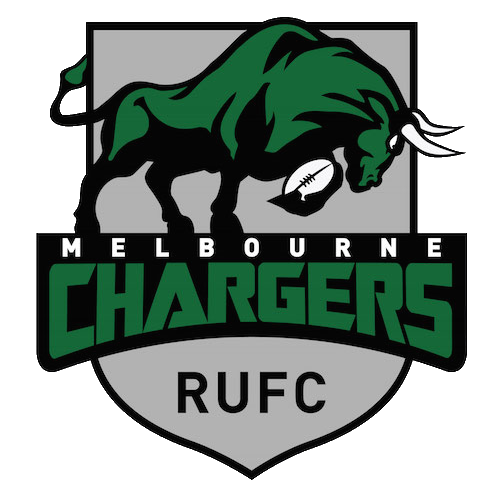 The Melbourne Chargers formed in 2009 with the purpose of creating a rugby team where new players could learn the game in an accepting environment and players who had left the sport because of their sexuality could play openly.